Have you finally decided to build a house of your own? Well, you know it has to be perfect. After all, you’ve been dreaming about this for years! 🙂 We know, it’s always hard to decide how your house should look. There are endless possibilities. 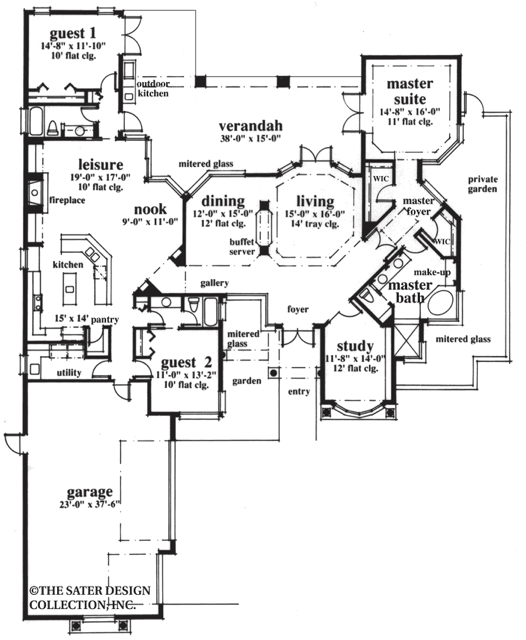 So, to help you narrow down your search a bit, here are top 15 house plans, designs and styles to entertain. 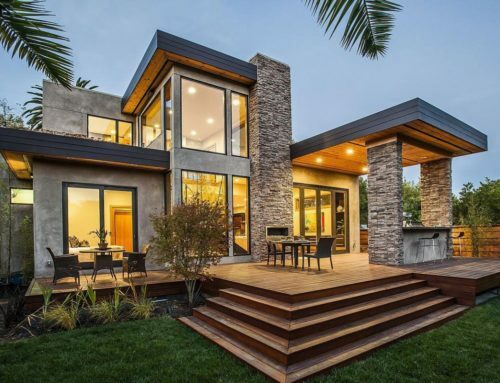 Keep in mind that all the building costs are based on the national average and may vary considerably from one city, state or region in the US to another. Before we take a deep dive into various house designs, architecture, and styles, it’s important to note that in many cases it may be necessary to provide a site plan to obtain various home building permits from your city hall or township. You can turn to 24h Plans to get a custom site plan drawing prepared for your dream home in less than 24h hours by our team of experienced architects and drafters. Use our promotion code: 24hplans-20off to get a 20% discount off any package. — Please note this is a limited time offer, exclusive to the readers of our blog. This offer is not being advertised anywhere else. The plan costs around $1600 if you don’t want to modify it, but if you want to make changes prepare to pay as much as $3000 for the AutoCAD file. 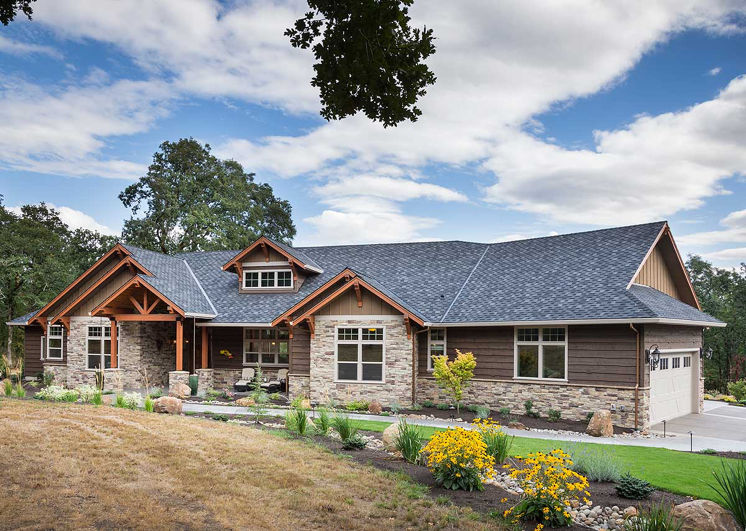 You have to admit it’s a gorgeous home, but there’s a major downside too: the average U.S. cost-to-build settles at around half a million dollars. 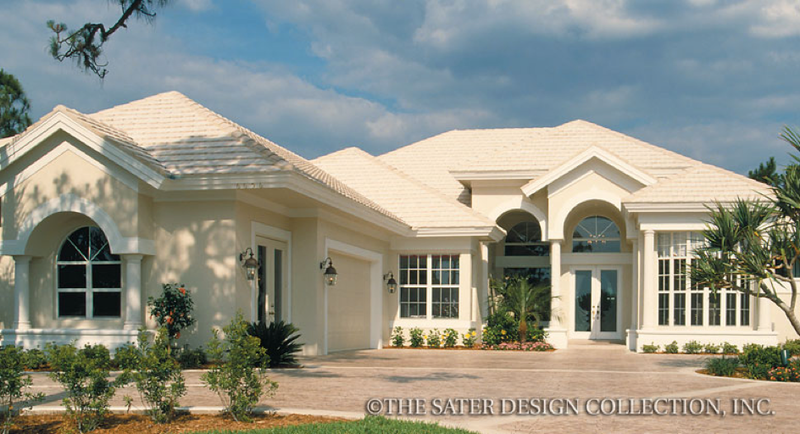 This design with high peaked and steeply sloped roofs actually combines the New American style with the French country style. French influences are seen in the design of the doors too. There is a certain rustic elegance about this house. Given the fact that there’s a wraparound front porch and 3 rear porches, the house is suitable for families who enjoy outdoor activities. Measuring 4,012 sq. 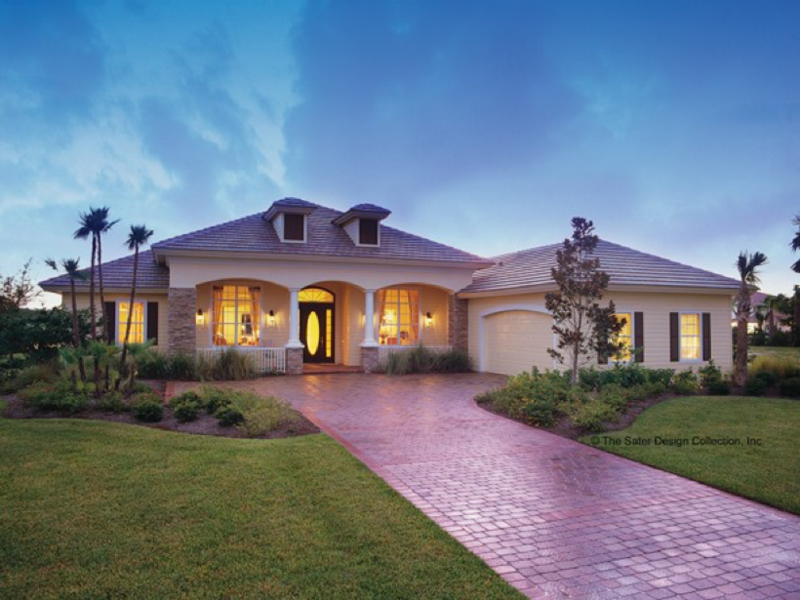 ft., the living area includes 4 bedrooms, 4 baths and 2 garage bays. The house has 2 stories. As you enter inside you will see an informal dining area that leads to the study room. 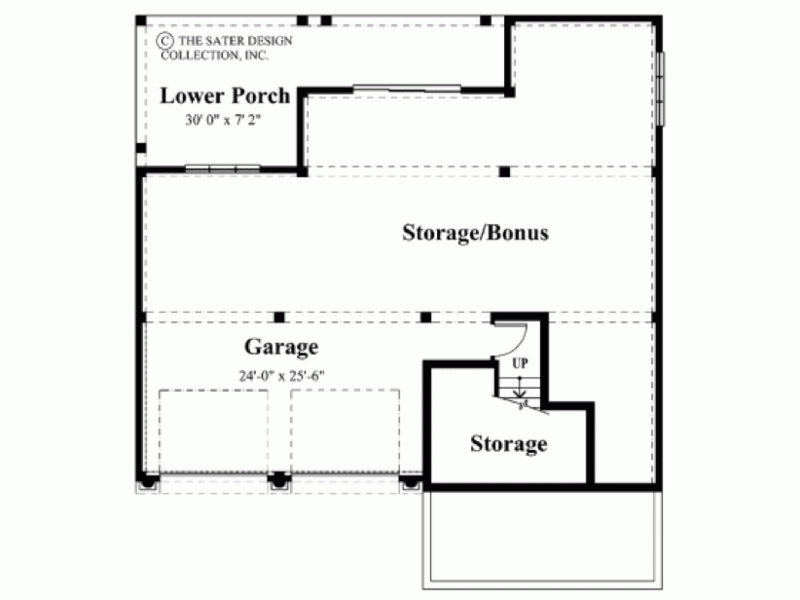 One small rear porch can be accessed directly from the master bedroom. 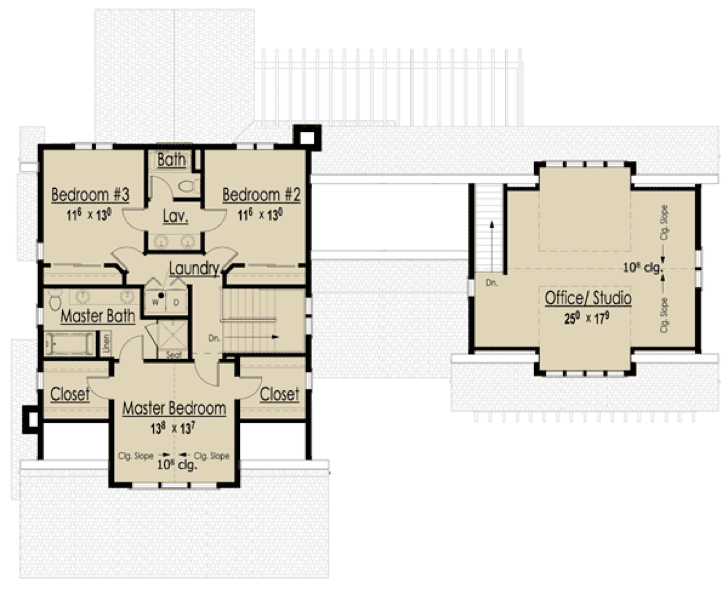 Upstairs, you will see 3 bedrooms each with its own bathrooms. 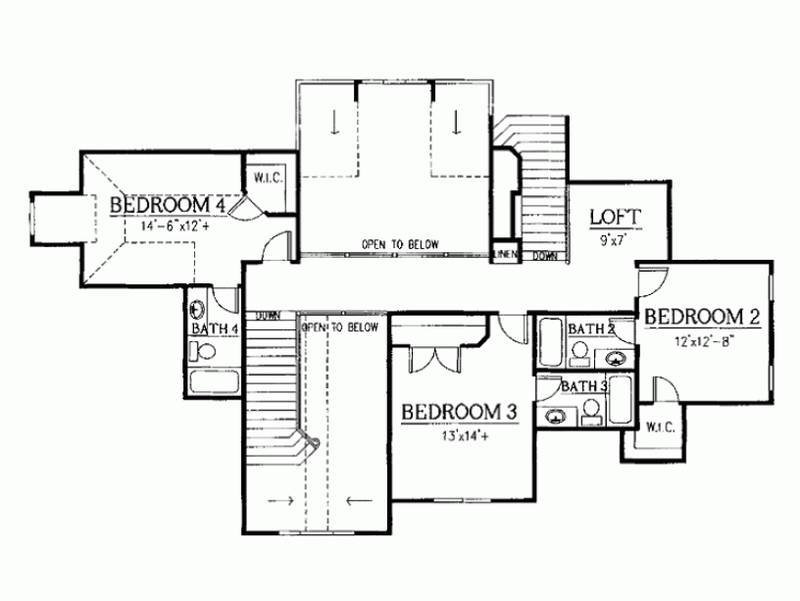 2 of the bedrooms actually have walk-in closets. The modifiable plan costs between $1500 and $1800. The cost-to-build is anywhere between $400k and $500k. This may be a disadvantage for those looking for affordable homes. The downside is that it’s pretty small and you can’t fit more than a family with one child in there. 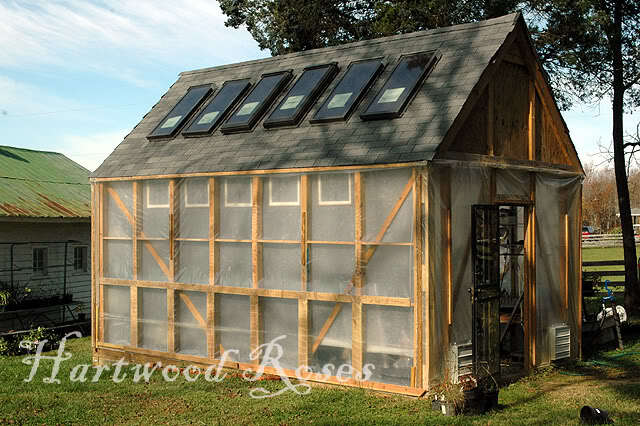 The plan costs just under $1000 and the cost-to-build is a little over $100k. This 3912 sq. 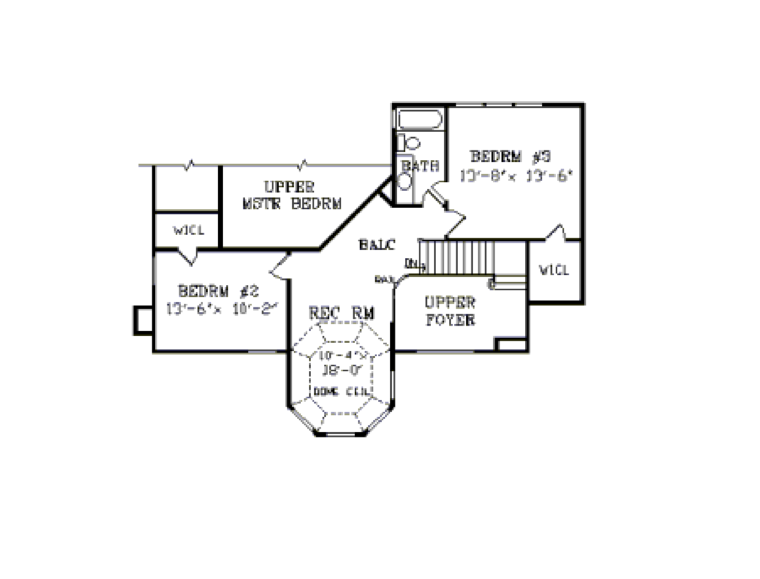 ft. Texas style house has 2 floors features 4 bedrooms, 3 full baths and 1 half bath. There’s plenty of room for a family with 2-3 kids. Since it has 3 garage bays, you won’t have any excuses for not buying your children cars when they are old enough to drive. 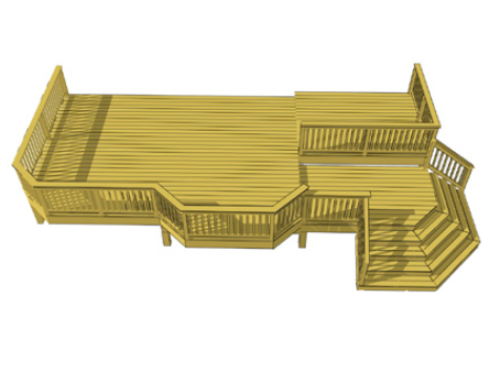 The main disadvantage of this design is that you only get one porch and it’s not even an open one. 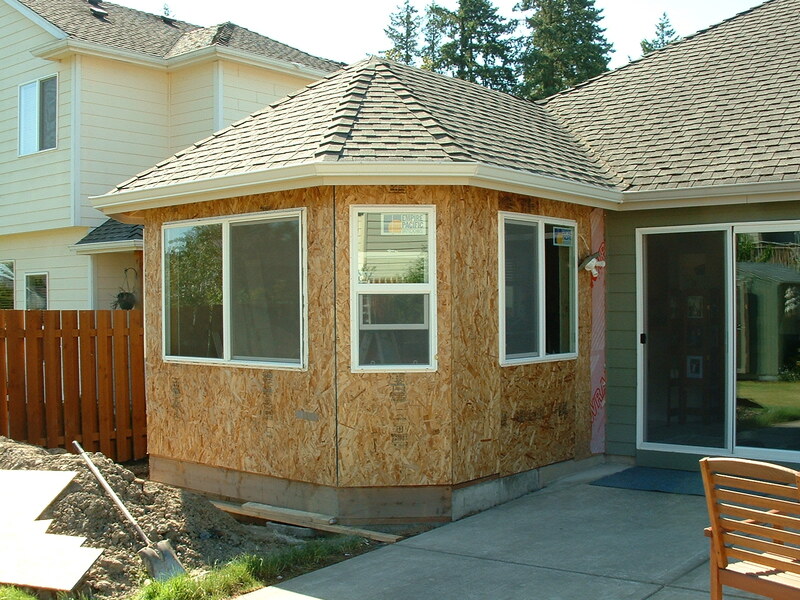 The minimum construction package costs approximately $1200 and the cost-to-build is a little over $400k. 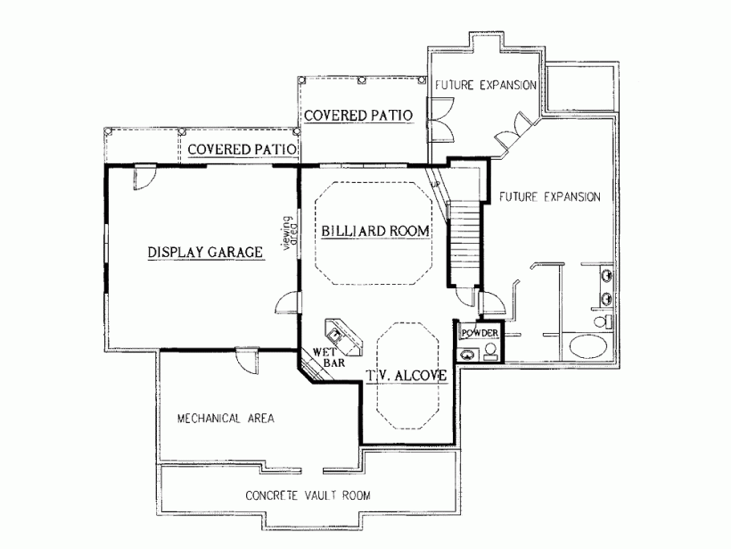 Given the design and the big living area, it’s not outrageously expensive. You have to admit this style looks imposing and elegant at the same time. You get plenty of room, 4457 sq. ft. to be more precise. 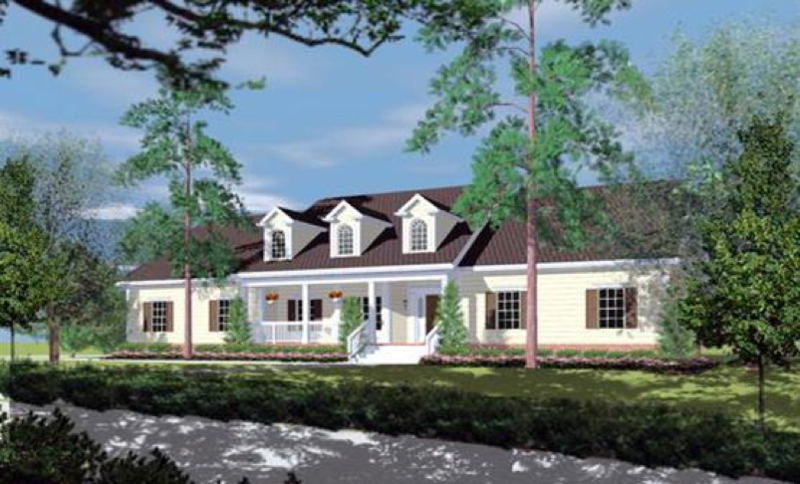 This 2-story Colonial house has 5 bedrooms, 3 full baths and 1 half bath. 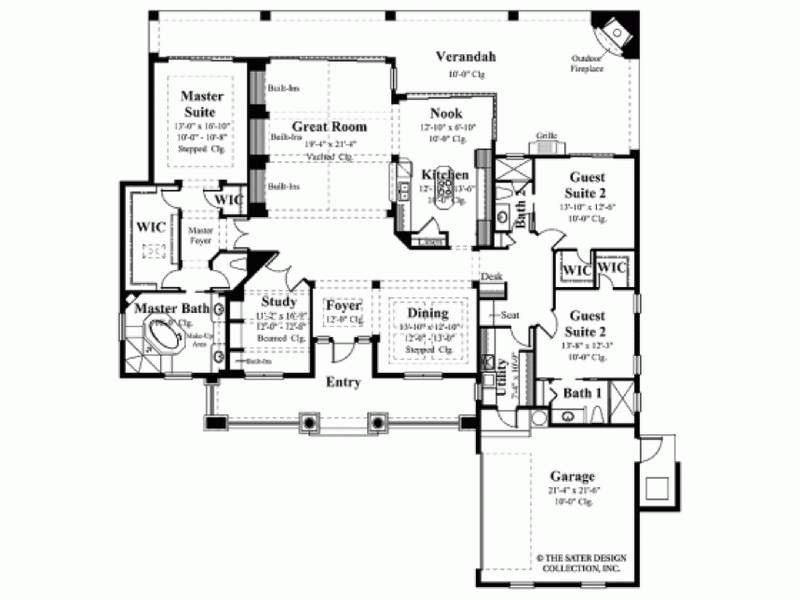 The master bedroom is located on the main floor together with the dining area and family room. 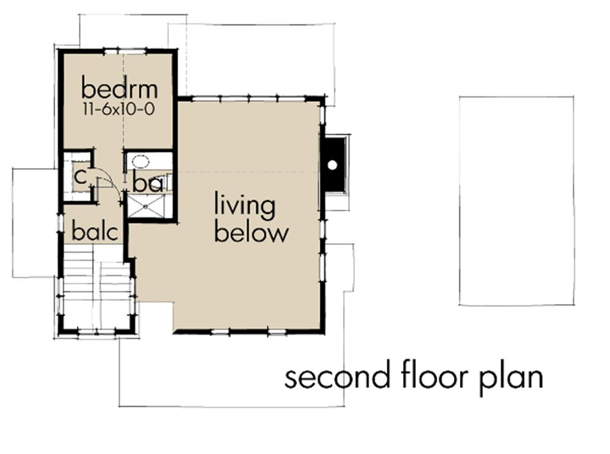 The other 3 bedrooms are on the top smaller floor. You can easily rent them if you don’t have any kids. There is only 1 garage but 2 cars will fit in there without any problems. 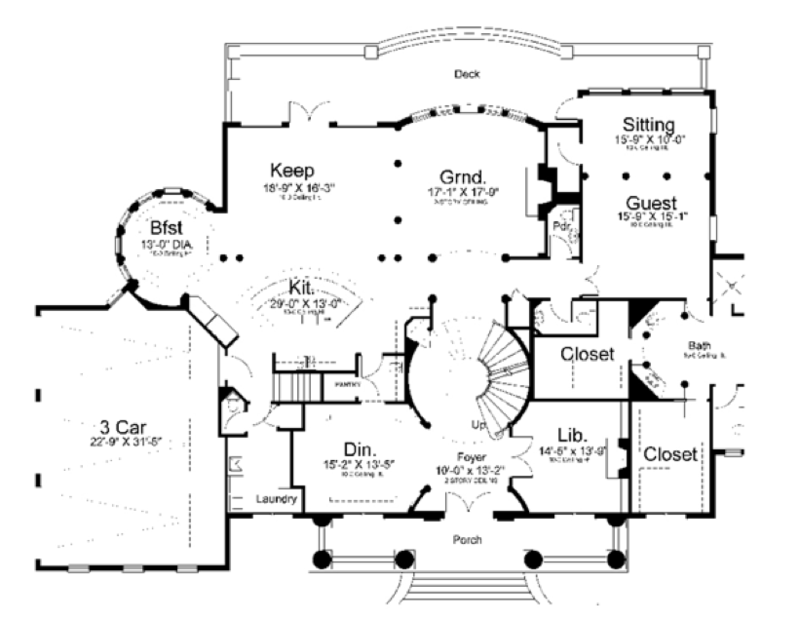 The house even has a summer kitchen, a wine cellar and 2 master closets. 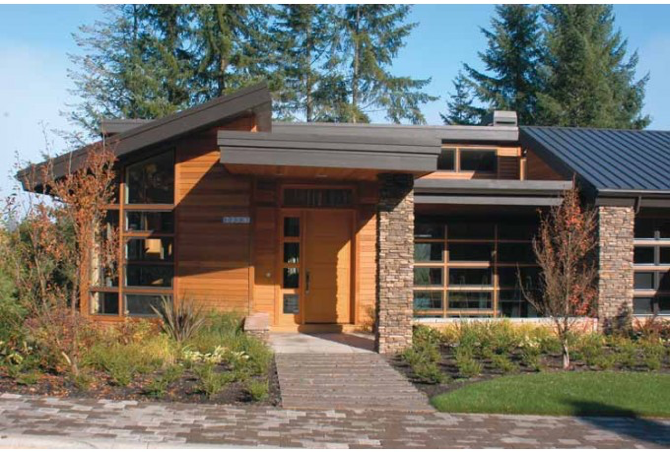 The plan is quite expensive ($2000), and so is the average cost-to-build: $540k. If you like the Victorian style with signature towers, steep gables and embellished exterior rims, you have found your dream house. Not too small and not too big, measuring exactly 2696 sq. 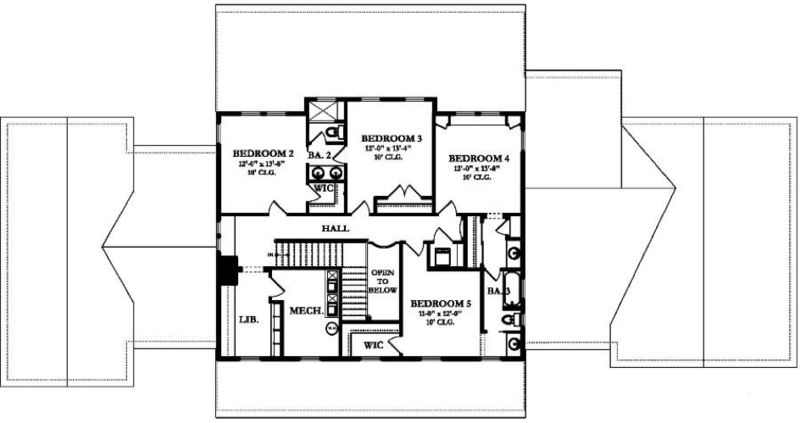 ft., this 2-story house has 4 bedrooms, a 455 sq. ft. garage and a 230 sq. ft. wraparound porch. It’s true that the rooms on the main floor may seem a bit jammed together but keep an open mind. The house also has a basement, a balcony, a guest suite and a fireplace. The plan is affordable: $800-$1000 and the average cost-to-build is $300k. 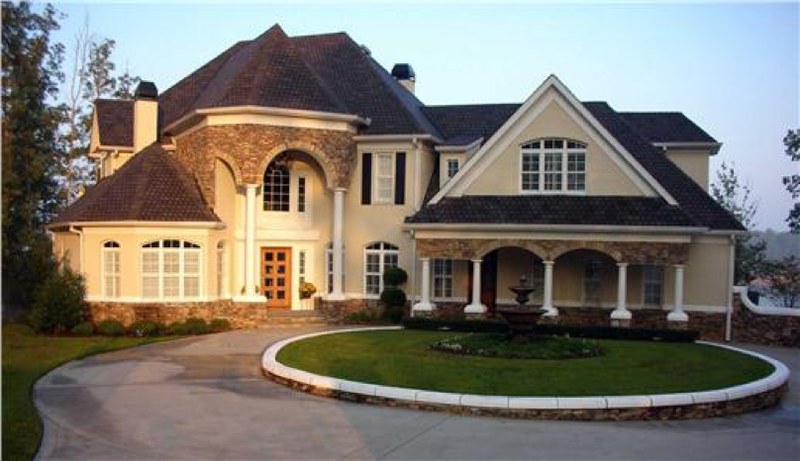 This 2-story house looks like it’s been taken out from a movie about some Italian rich families. There is no doubt this design is classy and tasteful. 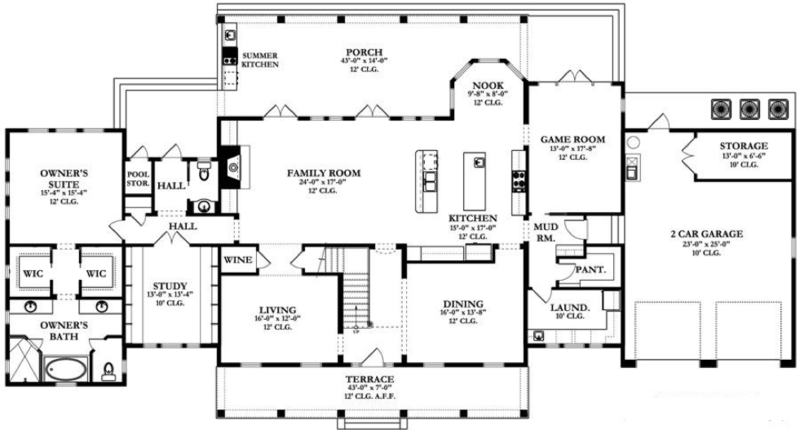 The living area measures 2,374 sq. 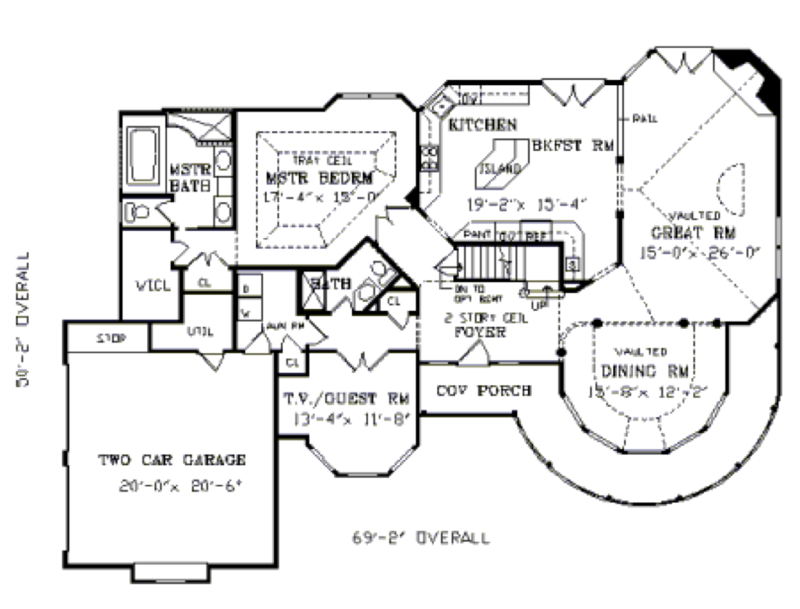 ft. and you have a pretty large garage too: 372 sq. ft. You have a lot of storage space and you can easily fit 2 cars in that garage. 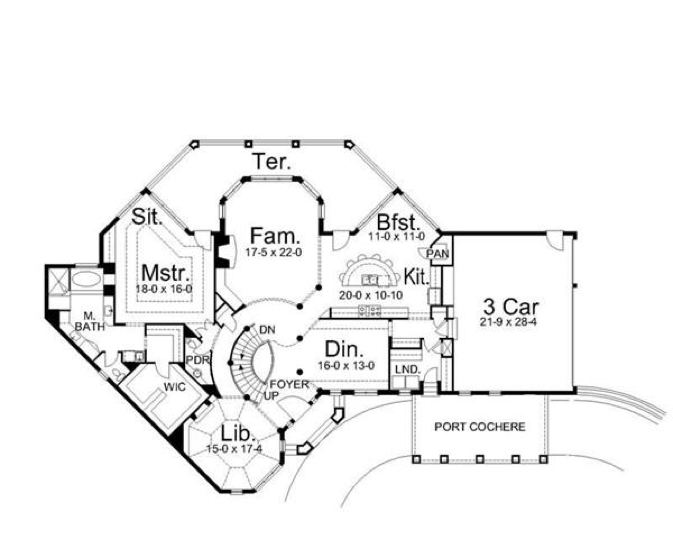 You even have a small foyer and 2 porches: one in the front and one in the back. 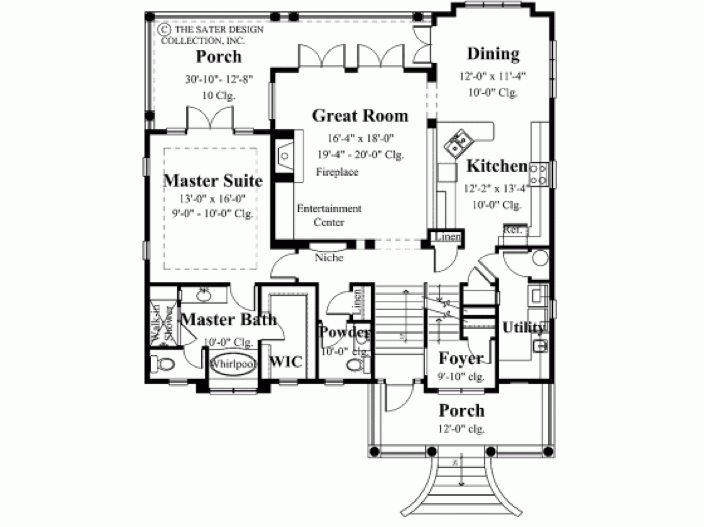 On the top floor there are 2 bedrooms each with its own bathroom. You can see there an open deck too. 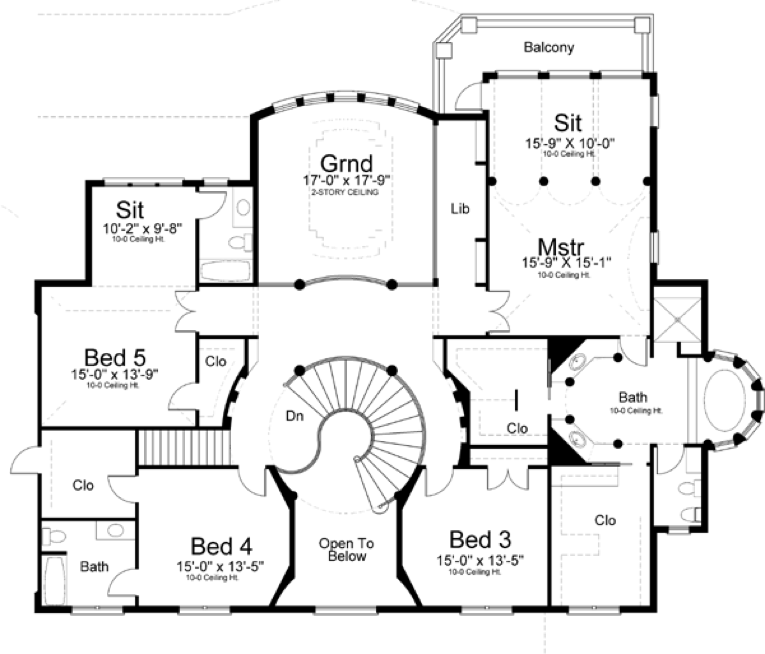 The master suite is on the first floor. 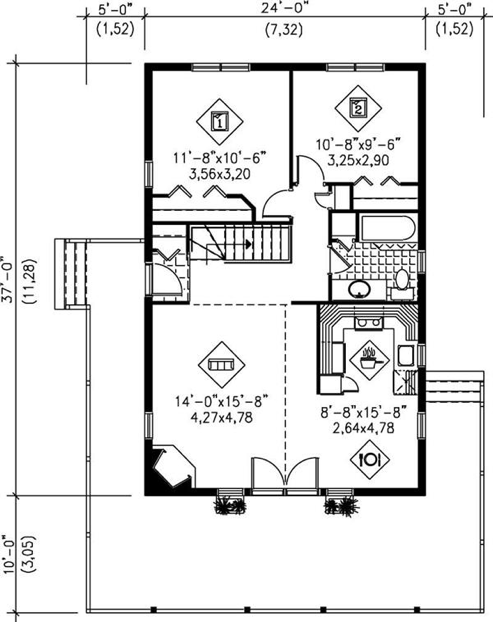 The plan costs $1200 if you want only the PDF or $2000 for the AutoCAD file. The cost-to-build is between $300k and $400k. 1-story houses with medium to large living areas are specific to the Mediterranean people and so are the roofs you see in this picture. Measuring about 2,880 sq. 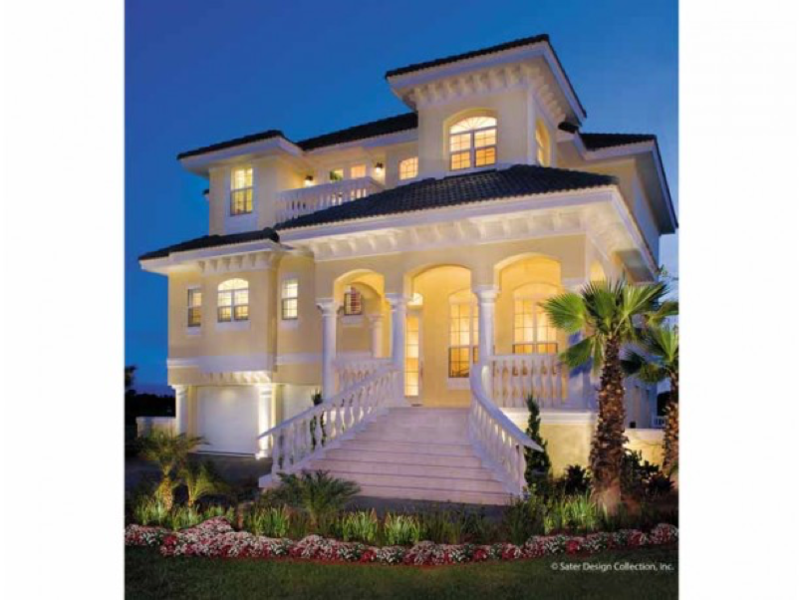 ft. this design combines Neoclassical, Modern and Mediterranean features. 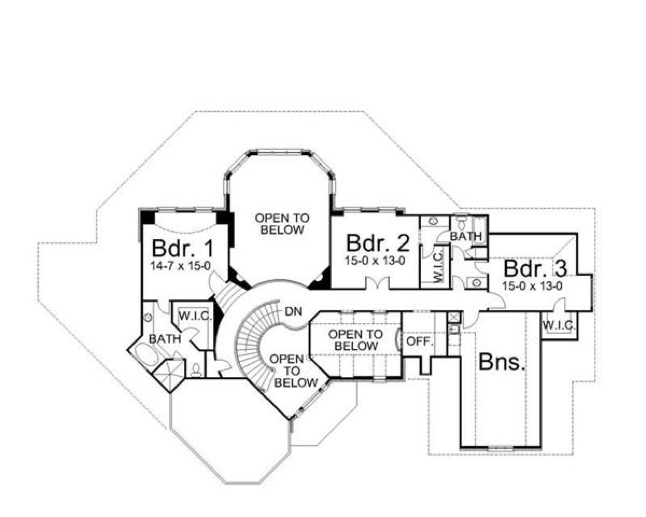 It has 3 bedrooms and 2 garage bays. You also get one extra room that you can turn into an office, library, study or whatever you want. The veranda extends on the entire length of the house. There are 2 guest suites and a master suite. This is not an expensive design to build, it takes about $350K. 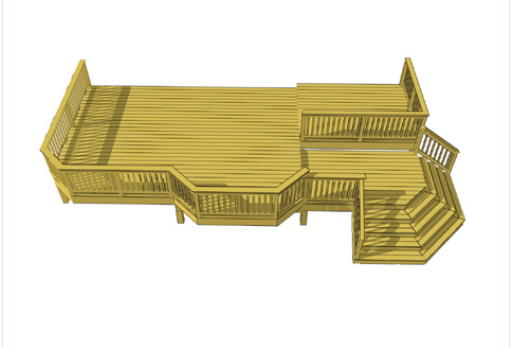 The plan costs between $1500 and $2500 depending on whether you want the PDF or the CAD file. 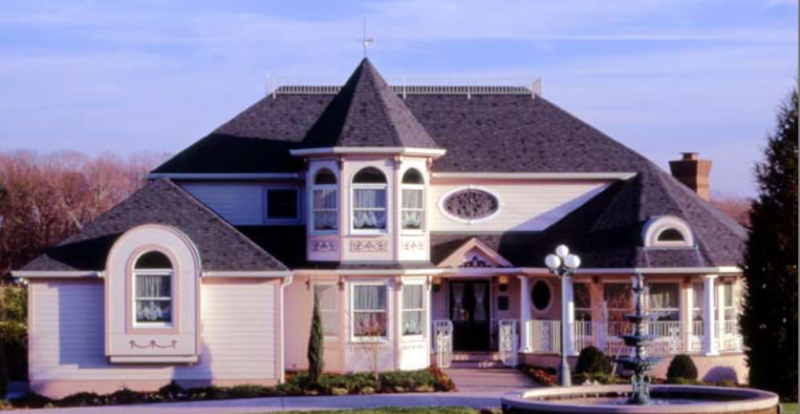 Did you spend your childhood at a ranch and you want to see some of those architectural elements in your own house? 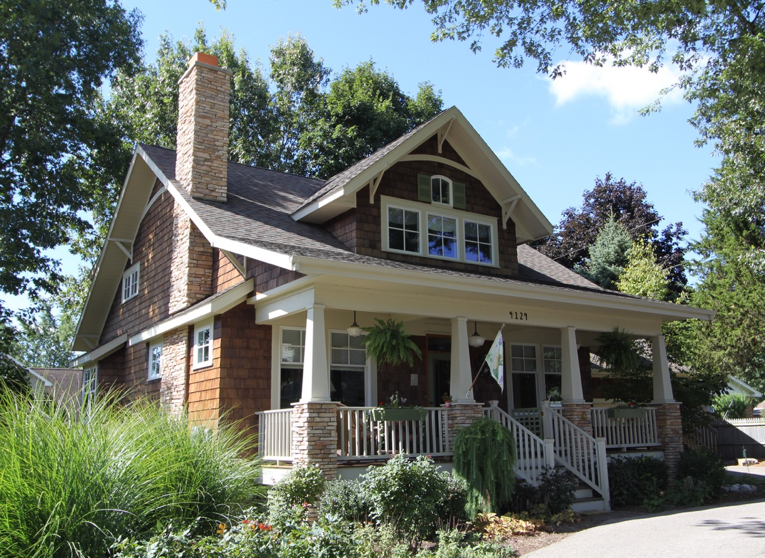 Look no further than this beautiful ranch style house. It has 1 floor that measures 2,910 sq. ft. The garage is huge, you can fit 3 cars in there. There are 3 bedrooms each having its own bath so there will be no queue in front of the bathroom door in the morning. In spite of its rustic appearance, this house has a built-in media center and walk-in closets to please any shopaholic woman. There are 2 porches where you can hang out with your friends during summer nights. 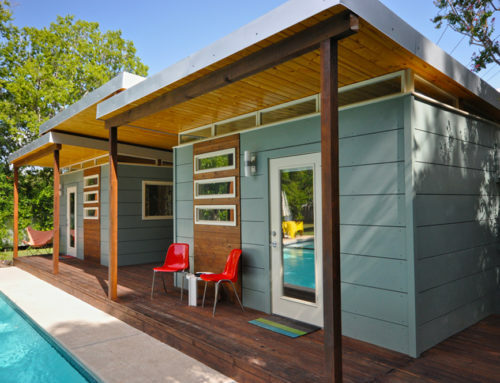 The plan is affordable: $1100 for the PDF and the average U.S. cost-to-build is $310k. If you think anything above 3000 sq. ft. is too much and anything below 2000 sq. 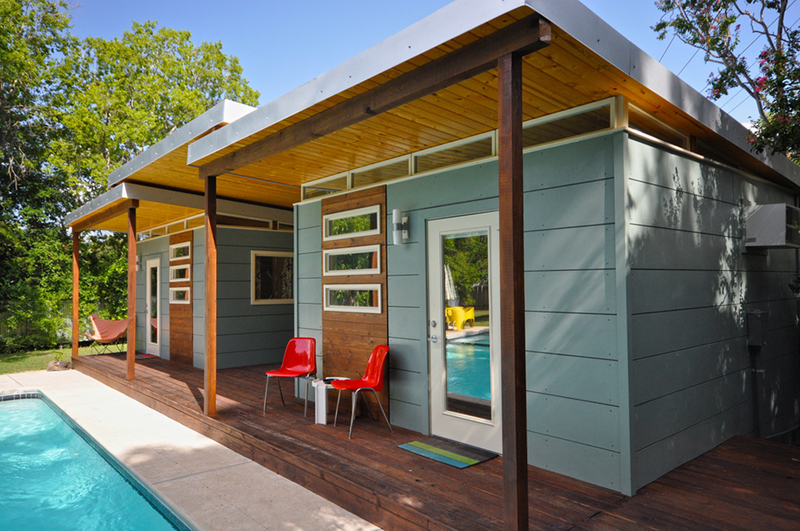 ft. is like a box of matches, let us introduce you to the perfectly sized house: 2,597 sq. ft. with a front wide porch and a big center gable. 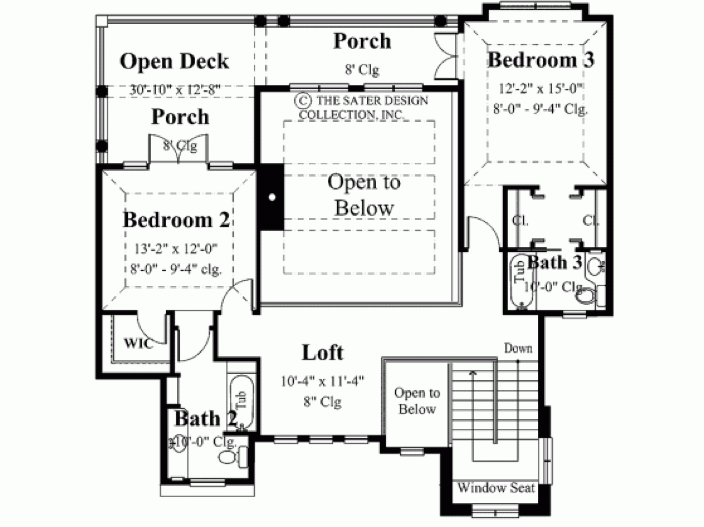 It has 2 floors with 3 bedrooms and 3 bathrooms. You won’t have to fight with your spouse about who gets to park his car in the garage, because it can fit 2 cars. The fireplace in the living room gives it an authentic look. In the basement there is a room that you can turn into an office or a 4th bedroom. However, if you enjoy having a lot of space, you may want to steer clear of this house. It’s comfortable but not extra spacious. 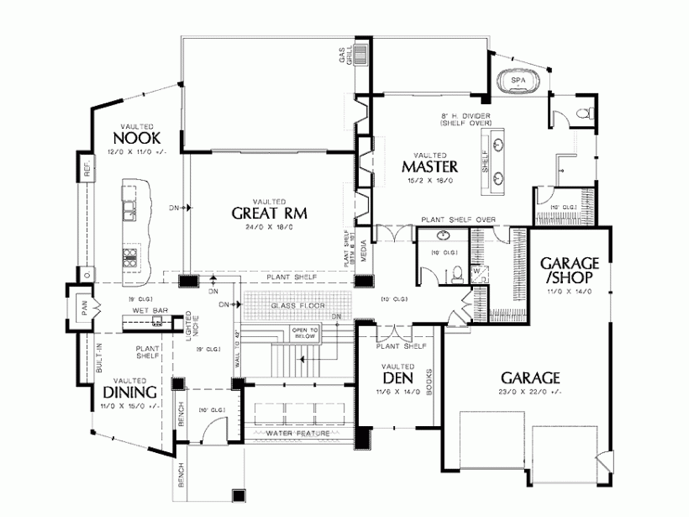 The CAD plan costs $1600 and you need at least $270k to build the house. This is a cheap yet fashionable house. The plan costs a bit less than $600 whereas the cost-to-build doesn’t go beyond $130k. As you would expect, this house is small. It has a living area of only 888 sq. ft. and 2 bedrooms. There is only one bathroom and you don’t have a garage. This is the perfect house for a 1-2 people who don’t fancy driving around with a personal car. If you have always dreamt of living near a beach but you don’t have much money, this is the best you can get. 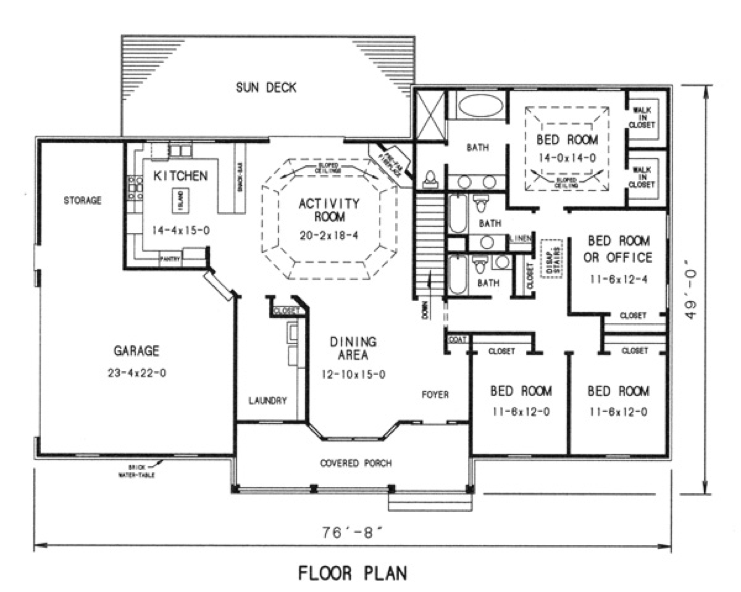 This plan is very affordable, only $700, considering we are talking about a 3,192 sq. ft. house with 4 bedrooms, 3 bathrooms and one big garage. 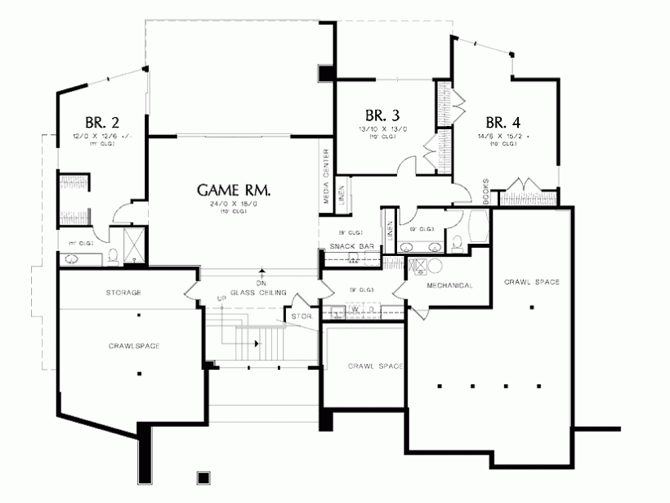 The house has only one floor with a huge main space divided into the activity room, the dining area and the kitchen. The sun deck is half the length of the house. The bedrooms can be considered a bit small and the fact that 2 of them share a wall may be an inconvenience. The ceilings are vaulted and you have a home office too. You will need at least $300k to build this house. 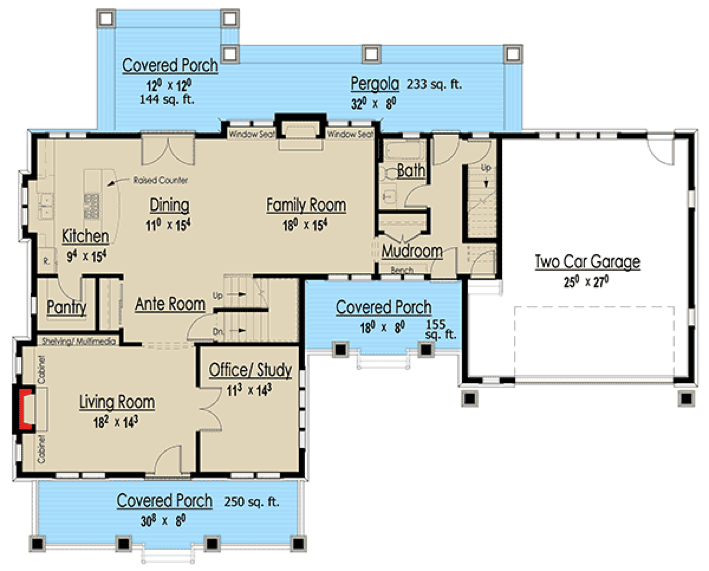 A basement can be included for an extra $400 on a plan that already costs $1800. The cost-to-build is about $260k. This house looks very stylish even though it’s painted all in one color. 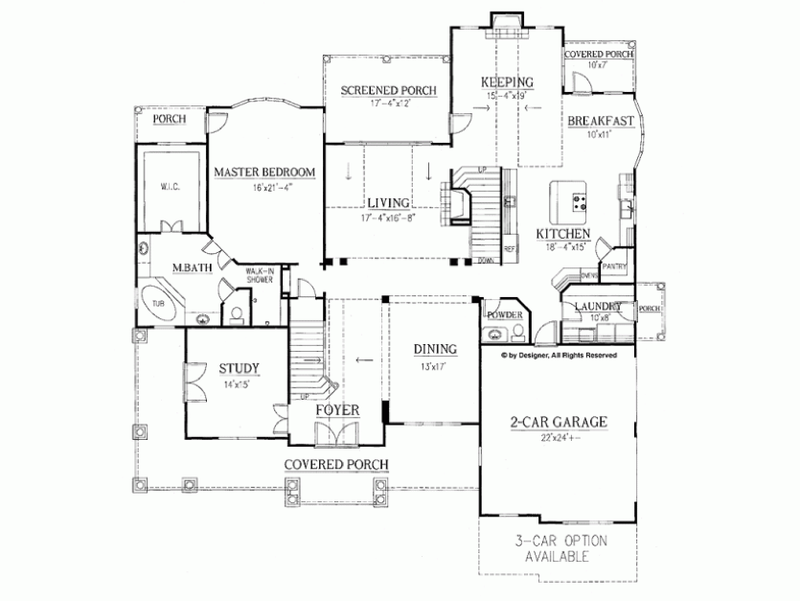 It has 3 bedrooms and just as many bathrooms and garage bays. The outdoor kitchen is a huge plus considering the weather in Florida. If you live in a rainy area, you will probably not use it very much though. 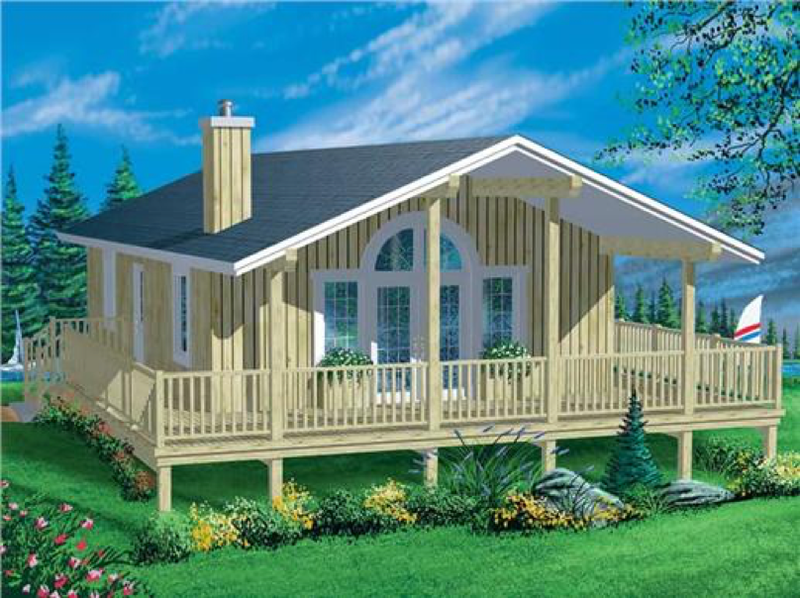 You also get a private garden and a beautiful veranda. The master bath has an impressive size, which is good news for people who spend much time in front of a mirror. 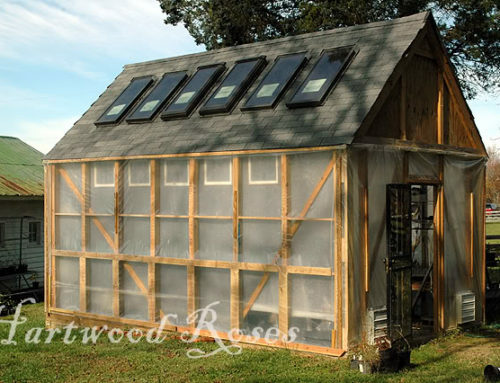 The plan is available for $1400 and the cost to build settles somewhere around $270k. This house reminds you of where nobles lived hundreds of years ago. It has an impressive living area of 5700 sq. ft. 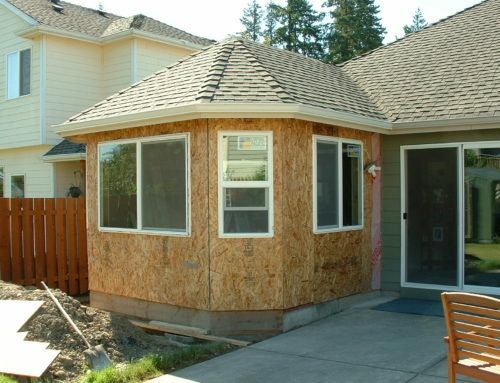 Taking this into account, you should expect it to be very expensive to build. The average U.S. cost-to-build is $600k. The Georgian style is not for everyone though. 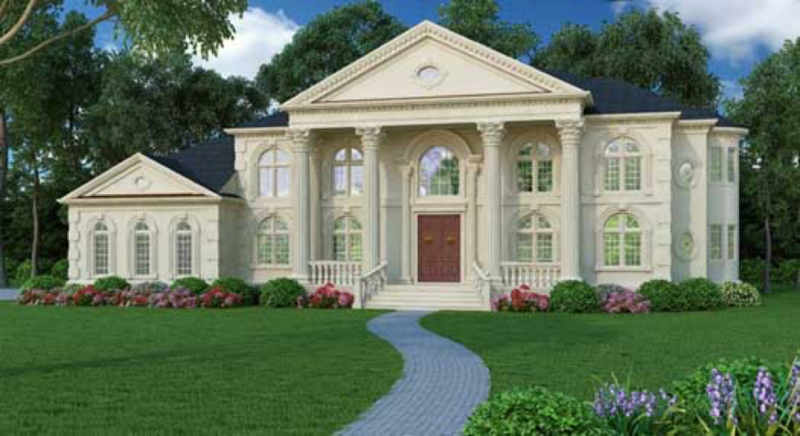 You must have a certain taste for proportion and 18th century architecture. For example, the height of a window is determined through a simple mathematical ratio in relation to its width. This sense of proportion is seen inside too. 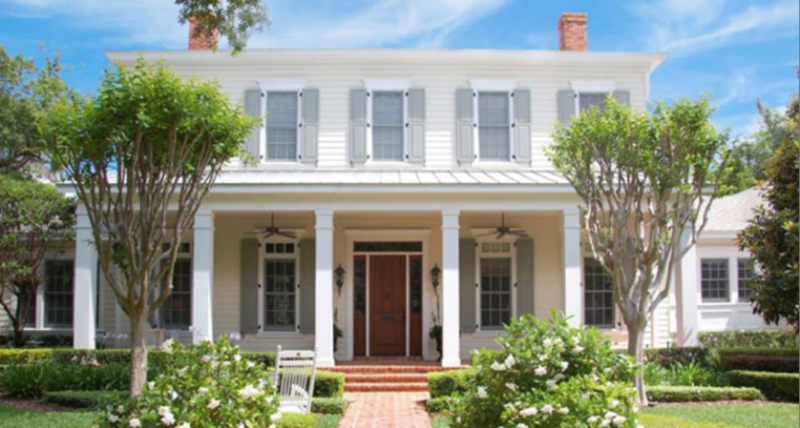 This beautiful 2-story house has 5 bedrooms, 4 full baths and 2 half baths. There are 3 garage stalls. The plan costs around $2000. Which plan do you like the most? 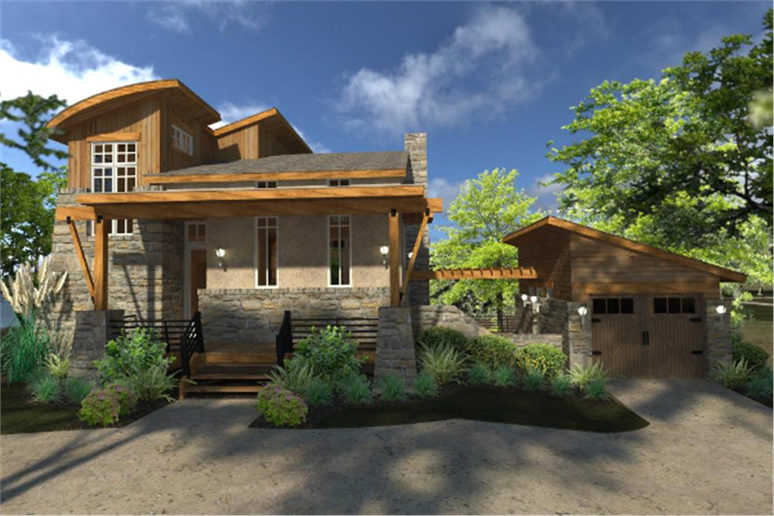 Note: Here’s how we can help you get your project approved by your local building department: 24hplans has a team of highly-trained, professional architects and drafters who can prepare a customized site plan according to your requirements. All in the shortest amount of time possible. Armed with a professional site plan, a floor plan, or a photo-realistic 3D render from 24h Plans, you can easily obtain that building permit and get on with your project. Use our exclusive promotion code: 24hplans-20off to get a 20% discount off any package. — Please note this is a limited time offer, exclusive to the readers of our blog. This offer is not being advertised anywhere else. 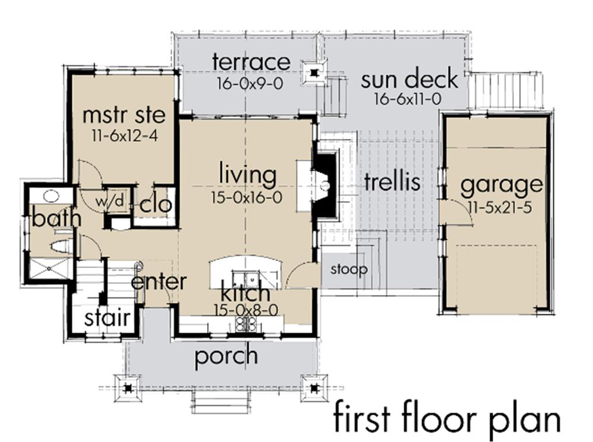 Most pre-drawn house plans are from $600 to $1200 which is way below the costs of full custom house plans (average of 5-10% of the total home building costs). 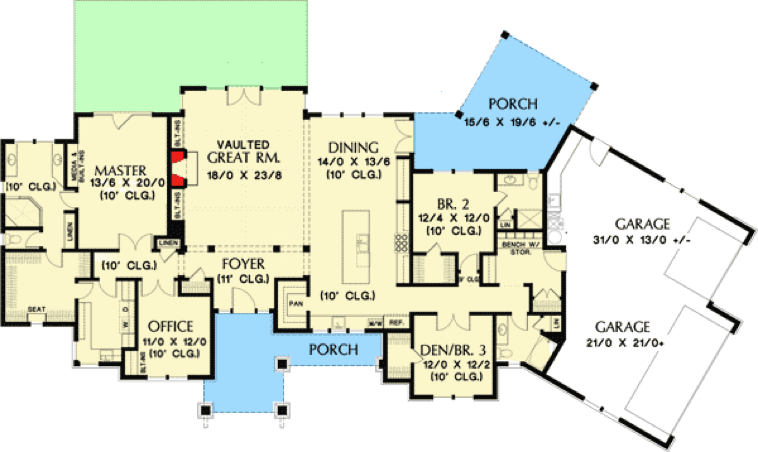 Thanks for sharing the pricing of house plans, because this is a question that we are getting very often as well. 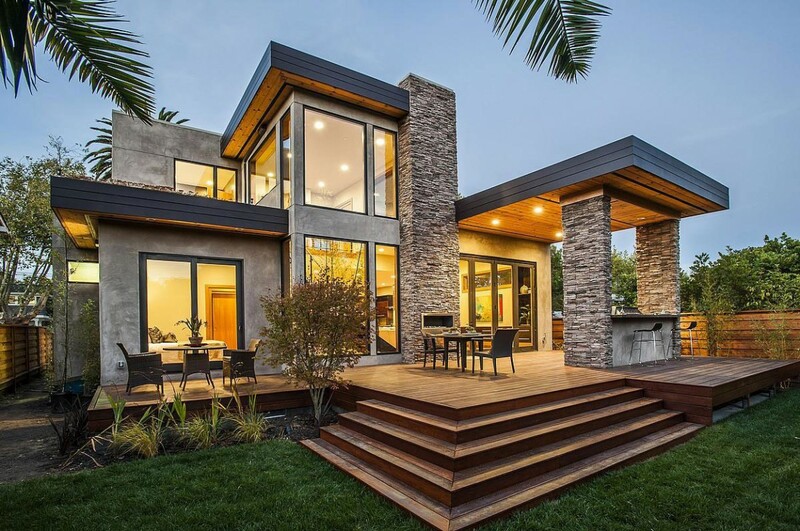 I just love the new American style, i wish i can build such home for myself one day. My husband and I are looking for our dream house. 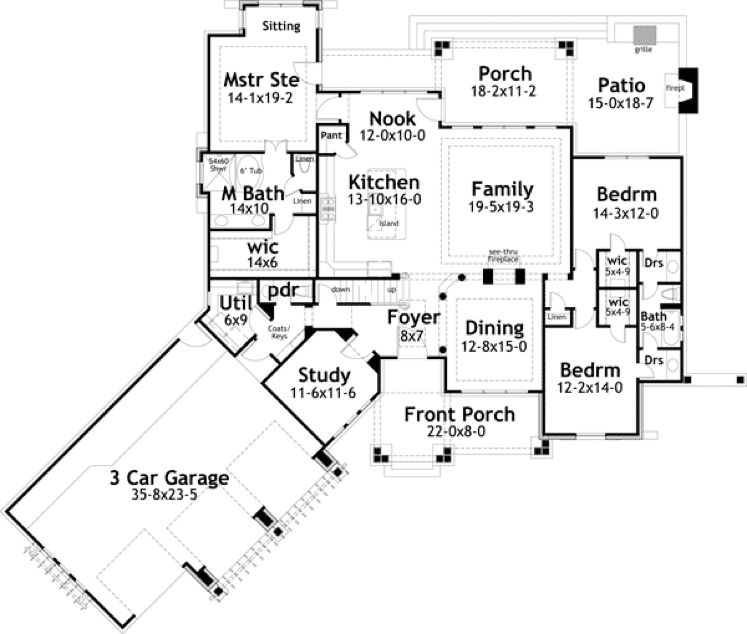 Thanks for the basic blueprints of a ranch style house. 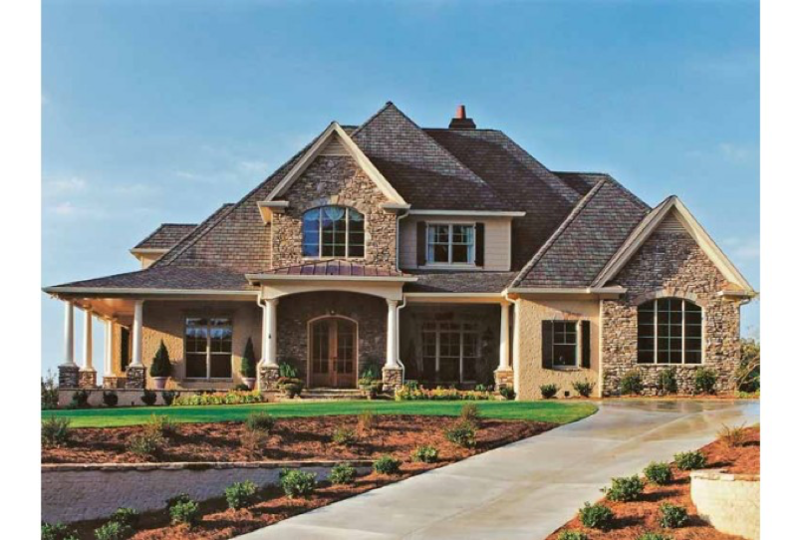 I love the look and will have to recommend to my husband that we either find a house like this or build one.